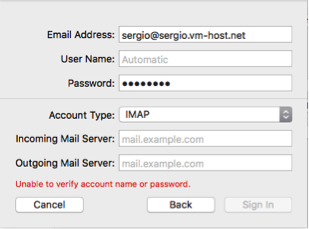 Mail service on new servers is up current and there are differences that need to be taken into consideration once the new server is being live. 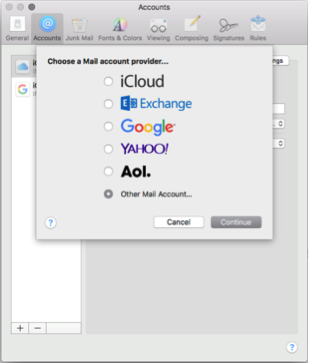 Our best recommendation is to setup a completely new email profile on any email client that is being used. 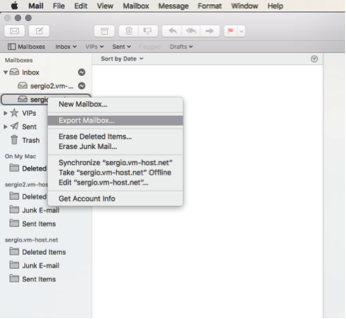 Make a backup of your mail on your local computer. 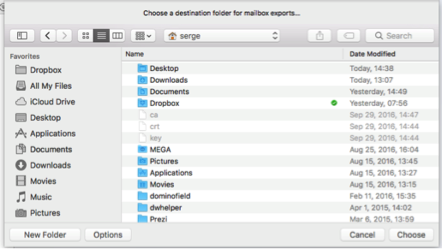 You will need to do the same process for any folder you want to save on your local computer. 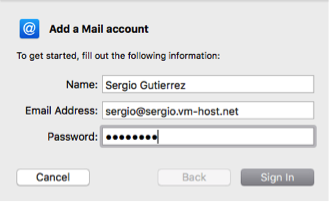 Remember, if your mail client is set not to save emails on the server, you need to make this local copy since we will not be able to move these emails to the new server and we do not have a way to recover them since they are locally saved on your computer. 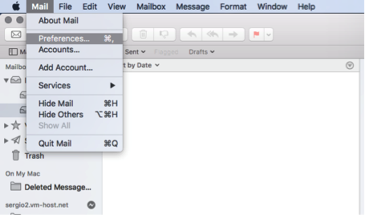 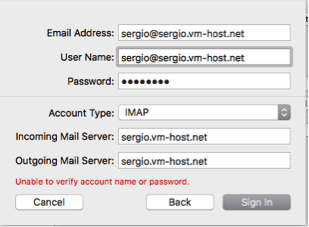 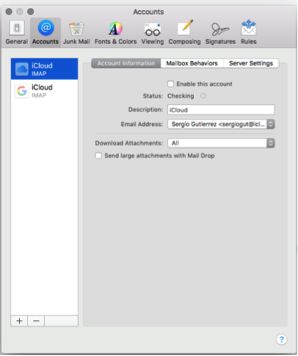 With this you have added a new Email Account to your Mac Mail, you can now test sending emails.